About a year give or take on skin type. Normal or drier skin typically lasts a little longer than oily skin. Oily skin may not last as long and may require more touch ups. It depends on your pain tolerance but most have said on a sale of 1-10 it’s about a 2 or 3. 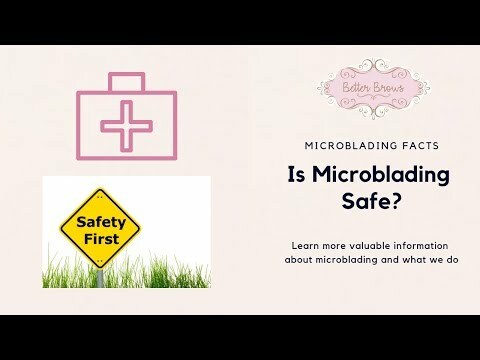 I've been told it feels like tweezing two hairs at once or if you've had threading done I've heard it's similar to that. I include the first appointment and touch up for a total of $350. This is a very great price in this industry as well as for my work and the value I deliver! 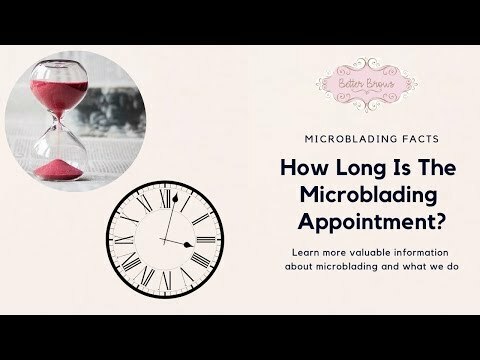 How Long Is The Microblading Appointment? Usually 2-2.5 hours. 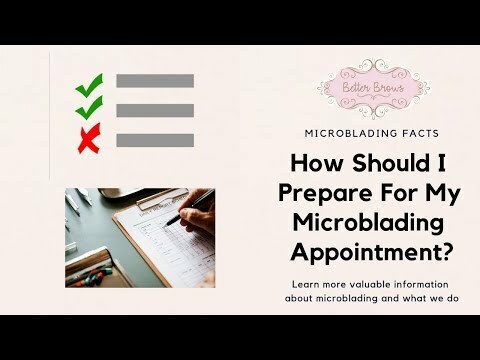 In that appointment is the consultation, brow design, microblading, and aftercare discussion. 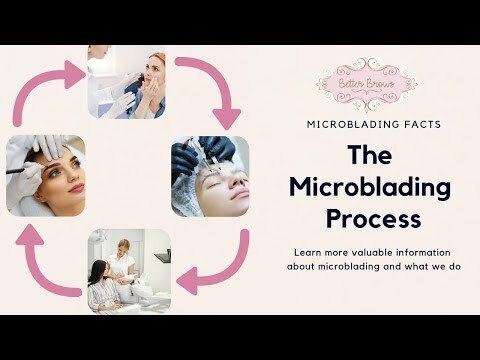 What Is The Microblading Process? 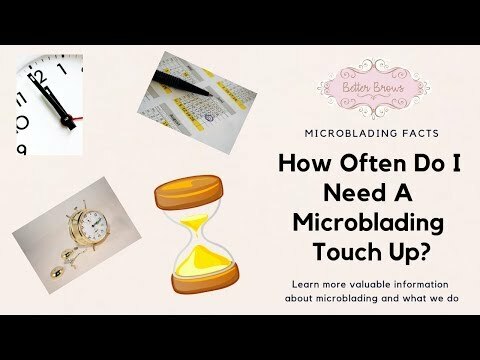 This video will cover the process of microblading from start to finish. 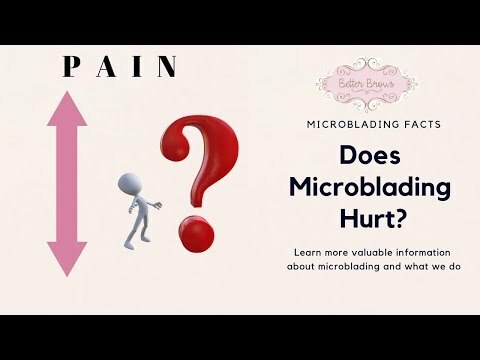 What Is The Microblading Healing Process? The healing process takes about 10 days on average but full healing can take about 30 days. Your brows will appear more dark right after the procedure but around day 5 little scabs and flaking may form. Do NOT pick at them, let them fall off naturally if this occurs. 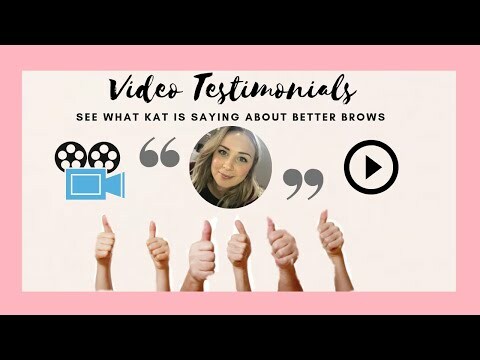 Your brows will look very light after this but do not worry the brows are not gone. This is just the top layer of the skin exfoliating but the second layer of the skin (where the pigment is placed) is still healing. That’s why shortly after you’ll see the strokes appear back. This is usually around day 10-14. A touch up is required 6 weeks after the first procedure to perfect the color and add any strokes where necessary! 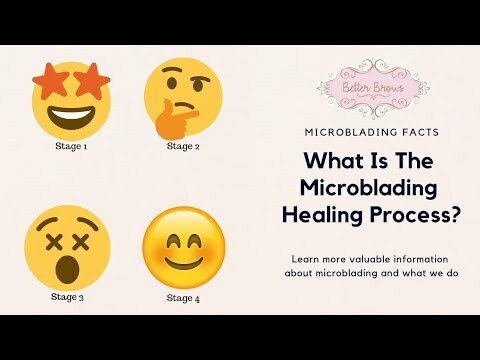 You can view the healing process in more detail by going to my blog stating the microblading healing process. 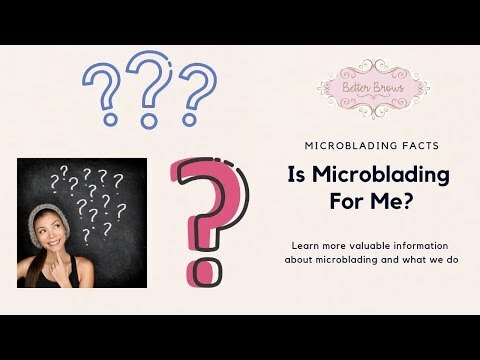 What Is The Microblading Aftercare? We review the instructions with you and give you them to take home as well as an ointment. 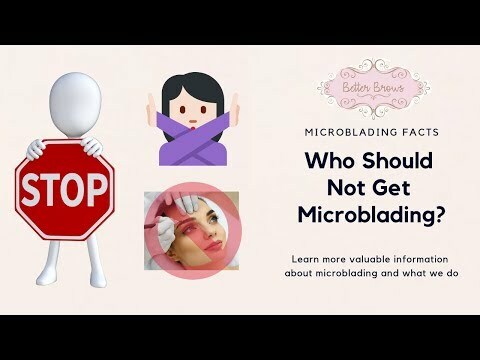 Avoid the next 7 days: -Getting your brows wet in the shower -brow makeup -foundation or other makeup in the brow area -working out/sweating -sauna -sleeping on your brows Avoid the next 30 days: -direct sun exposure/tanning -facials -chemical peels -microdermabrasion -glycolic acid and Retin-A creams on the face Use a damp cotton round and wipe the brows, let them dry, then apply a thin layer of the ointment to the brow area with a cotton swab. Repeat this 3-5 times a day for the next 9 days. Do not pick, itch, or scratch your new eyebrows! If you notice your brows start to flake, do not pick at them because this may result in pigment loss. Flaking is normal so let them do their thing! 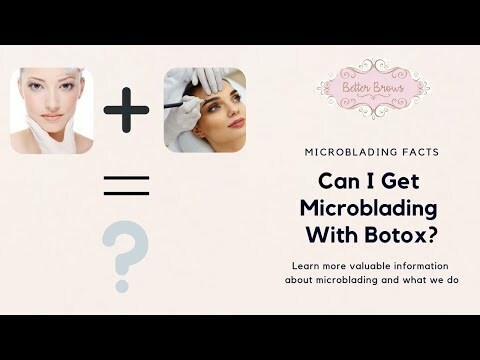 Can I Get Microblading If I’ve Had Botox? You’ll have to make sure you haven’t had botox within the last 2 weeks prior to your appointment date. 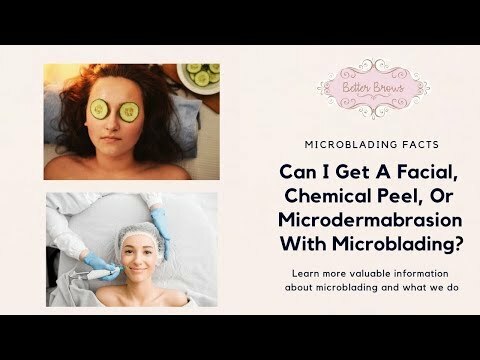 Can I Get A Facial, Chemical Peel, Or Microdermabrasion Before And/Or After Microblading? 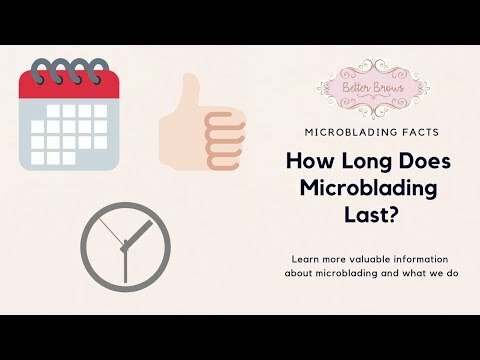 You’ll want to avoid these 4 weeks before and after your appointment so your brows can heal properly. 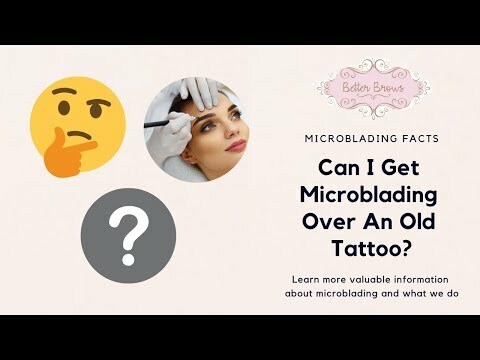 Can I Get Microblading While Pregnant Or Nursing? No, we do not recommend this. 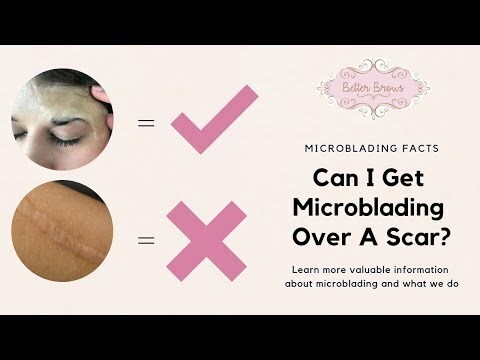 Can I Get Microblading Over A Scar? If it is a keloid scar then no. Any other scar then most likely yes but we do require an emailed picture to ensure your safety. Send us your picture at betterbrows.cincy@gmail.com! 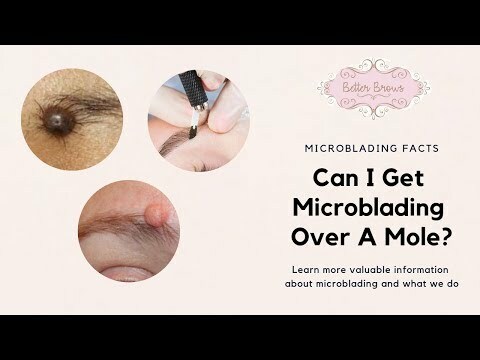 Can I Get Microblading Over A Mole? We work around any mole to ensure your safety. 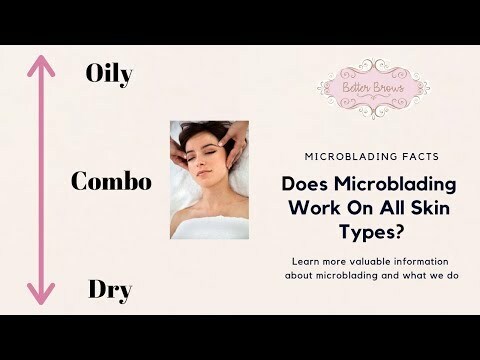 Does Microblading Work On All Skin Tones? 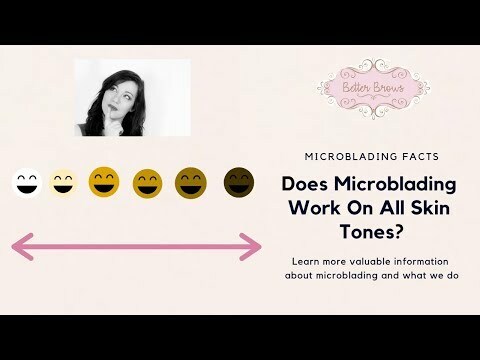 Yes microblading can work on all skin tones. We have a variety of colors to help everyone! 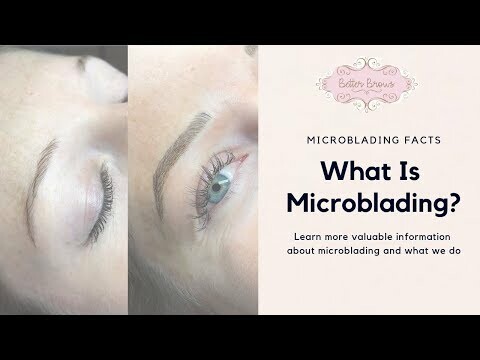 Is Numbing Used During Microblading? Yes! We use numbing as we go to make you as comfortable as possible.